No classes Good Friday and Saturday. There will be a free 30 minutes guided meditation following the class for those who wish to stay!! See our class prices here, and our class levels. There is no need to book for any of the classes. 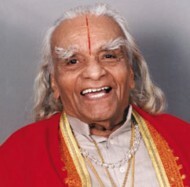 Classes are Iyengar ( Hatha ) style classes if not otherwise specified!! 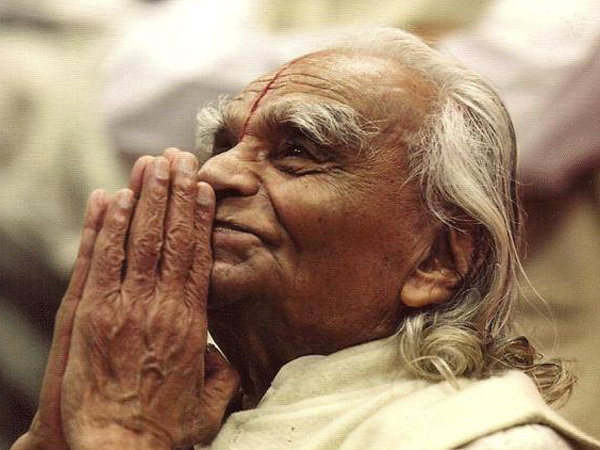 Introduction to Iyengar ( Hatha )Yoga. We regularly run Beginners Intro Courses - see Home page for course dates! 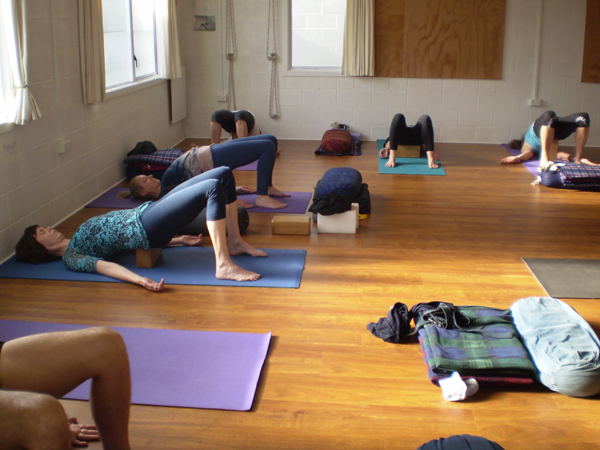 General: for students with some Iyengar (Hatha) Yoga experience. For the more experienced students inversions will be practised regurlarly to build up skill and confidence. 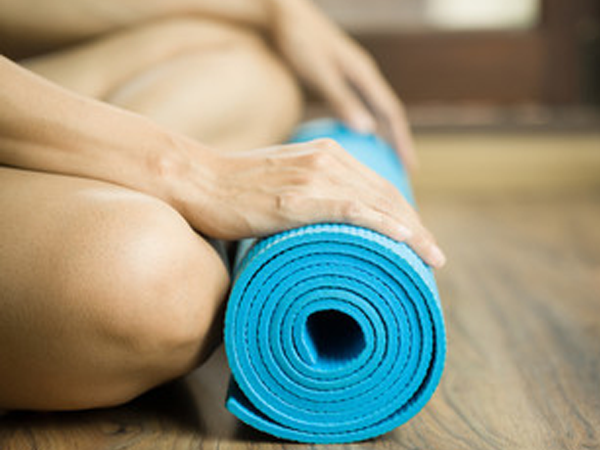 Restorative and Yin Yoga: relax, renew and restore the balance of your body to the deepest level and reduce the effects of stress related disease. Also a great class if you like a more gentler and quiet class with much more focus on the breath. Meditation Courses: We run Meditation / Mindfulness Courses on a regular basis. Believe it or not, there are studies that prove the existence of a ripple effect of peace in the surrounding environment when a group meditates together. According to the unified field superstring theory in physics, waves of vibration flow from everything in the universe affecting the collective consciousness. Groups have the power to enliven that field. Cellular biologist Bruce Lipton states in his book "Biology of Belief" that our consciousness can change the physical world around us by altering the field!! Arrive at least 5 minutes before class is due to start. Wear comfortable clothes such as a t-shirt or singlet with shorts or tights. Bare feet are essential. It is best not to eat 2 hours before class. If you need to eat something keep it light. Avoid drinking water during class but make sure you drink plenty of water after class to help detoxify the body. Inform your teacher before class of any medical condition or injuries. The studio is fully equipped - there is no need to bring anything. There is no need to book for any of the classes.